After months of waiting, Pokemon players in the United States will finally be able to get their hands on Diancie this October, as well as a cool variation of an all-time favorite, the Pokemon Company announced. Diancie will be available at Gamestop retailers from Oct. 27- Nov 26, but gamers can obtain a shiny mega Gengar from Oct. 13- 26 as well. The Pokemon will be distributed via code by store employees and it’s unknown how limited quantities will be for the event or what levels the Pokemon will be at the time of the transaction. 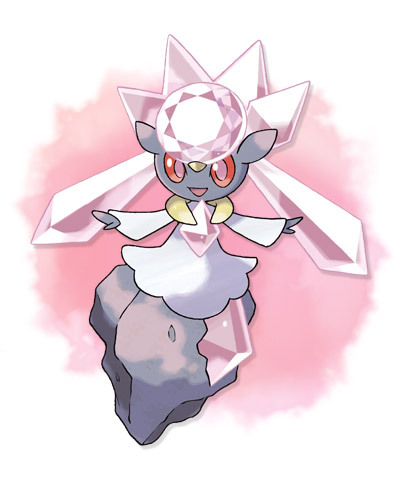 Although it’s not explicitly said by Nintendo in the press release, it appears that once Diancie is traded from “Pokemon X or Y,” it’ll obtain its mega evolution stone.